AHA Training Site that offers in-person classroom training and skills sessions. 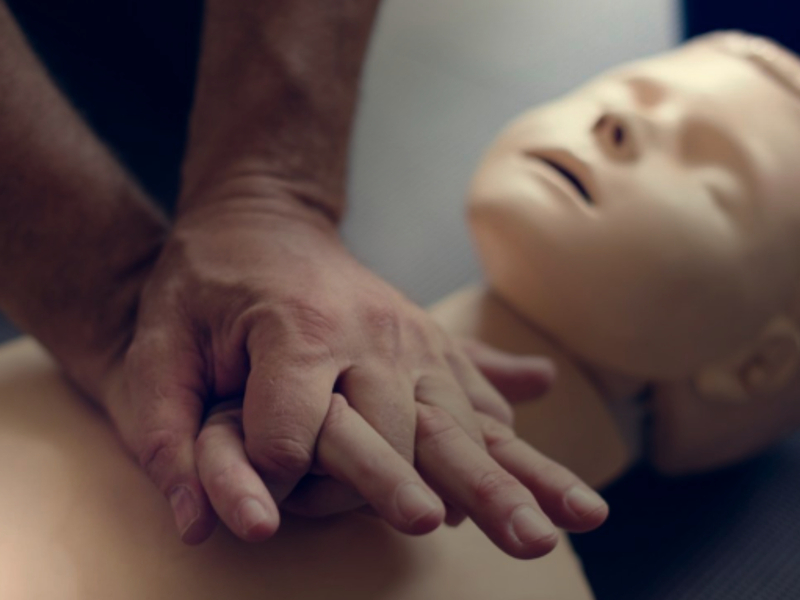 The safety of your employees and investments/equipment are of the highest priority to Lonestar CPR and First Aid Training LLC. Check out what people are saying about Lonestar CPR! I strongly recommend taking this class with Lonestar CPR! The instructor, Tyler, had multiple real world examples to help easily grasp how and when CPR is needed on someone. His explanation and teachings really helped me not just know it, but I’m confident in my CPR certification! This was the first time I’ve ever taken a CPR class and Tyler was awesome! He was very clear and knowledgeable about the content and threw in personal experiences to make the information more memorable— if you need to get a BLS certification I 100% recommend using Lonestar CPR! Tyler is an awesome teacher! He was about to help me get into a class that fit my busy work day schedule. Loved that we didn’t watch videos but learned real life scenarios through his personal experiences as a paramedic. I will be recommending him as a CPR class to anyone who is looking for a CPR license.